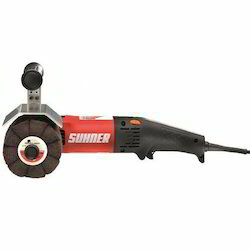 Providing you the best range of angle grinders lpb 12, small straight grinder lsa 81, angle polisher, utc7r tube polisher, extended straight grinder llc 35 h and straight grinder with effective & timely delivery. 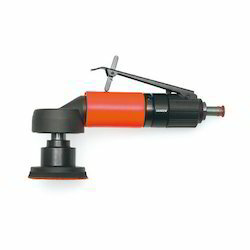 We offer Angle Grinders LPB 12 to our valuable clients. 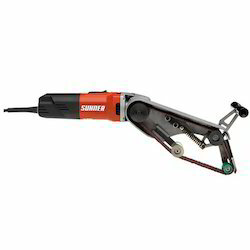 We offer Small Straight Grinder LSA 81 to our valuable clients. 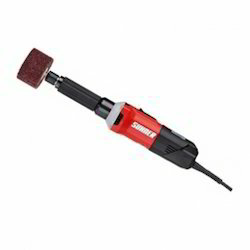 We offer Angle Polisher to our valuable clients. We offer UTC7R Tube Polisher to our valuable clients. We offer Extended Straight Grinder LLC 35 H to our valuable clients. 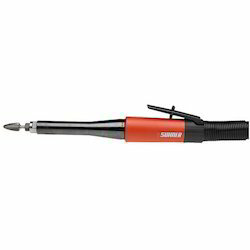 We offer Straight Grinder to our valuable clients. 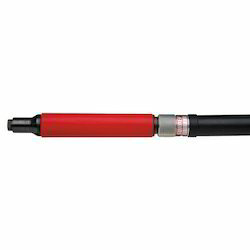 Looking for Pneumatic Tools ?